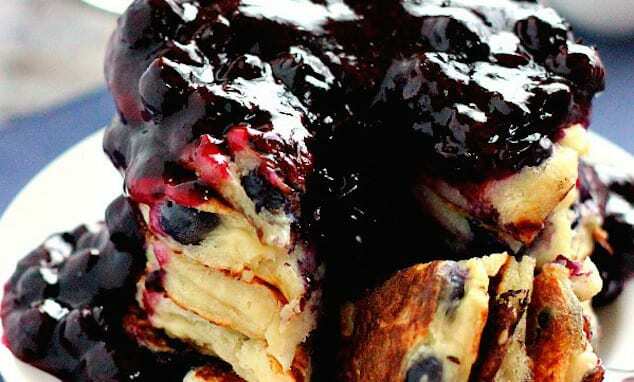 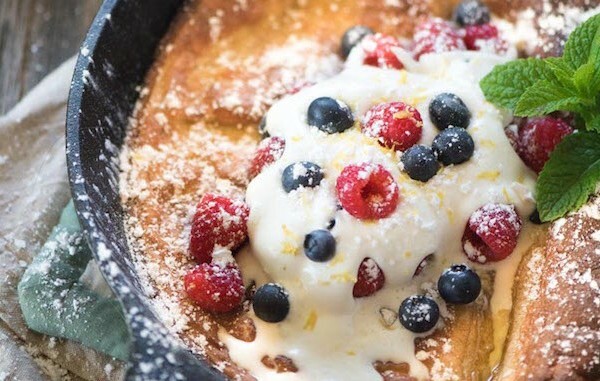 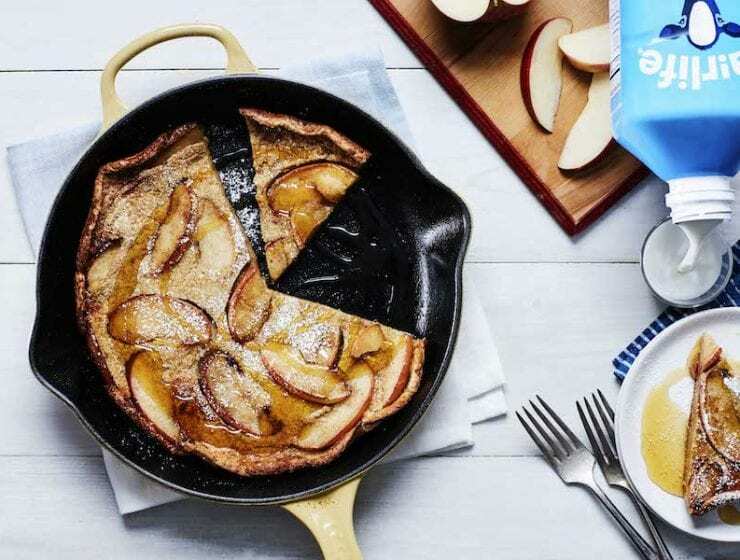 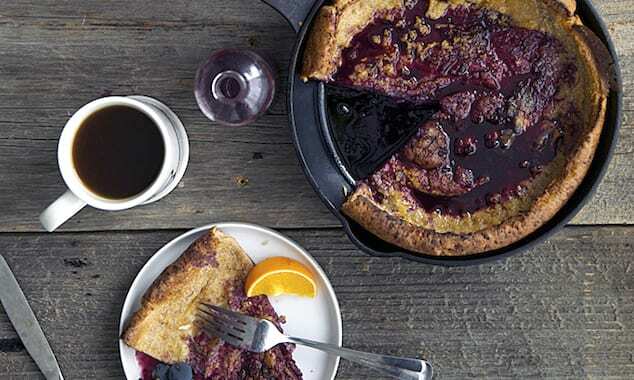 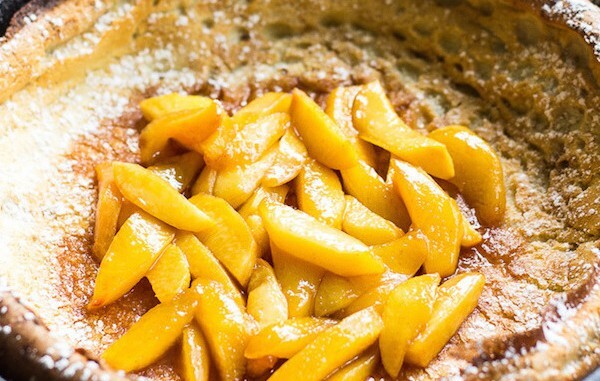 Puffy dutch baby pancakes are a breakfast delight. 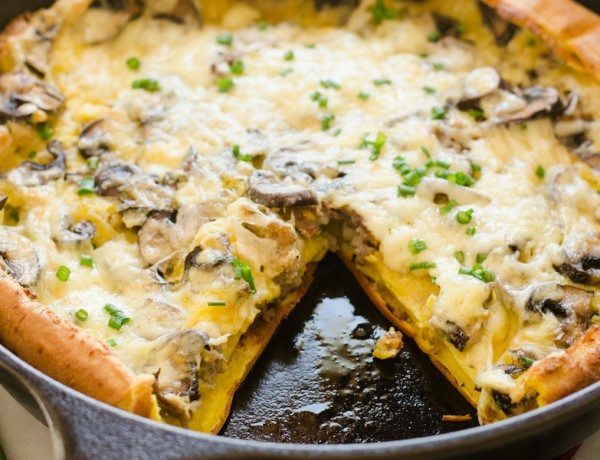 Check out this savory version made with cheese, mushrooms and sausage. 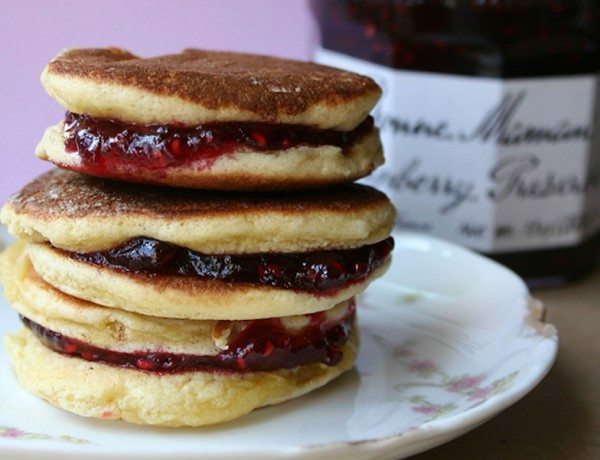 Homemade strawberry jam and maple syrup sit atop fluffy cornbread pancakes for an awesome spring brunch. 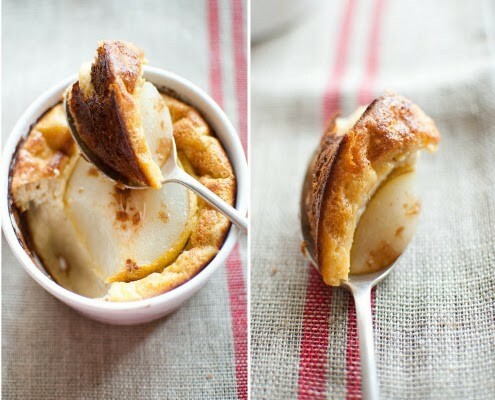 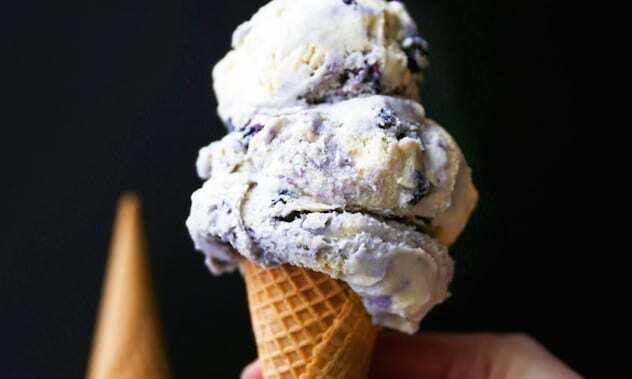 Try them for dessert, too with a scoop of ice cream. 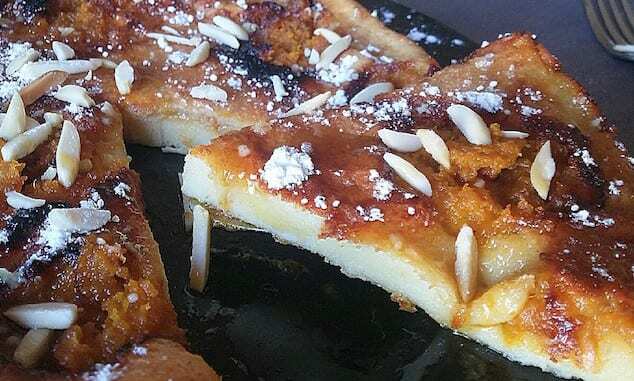 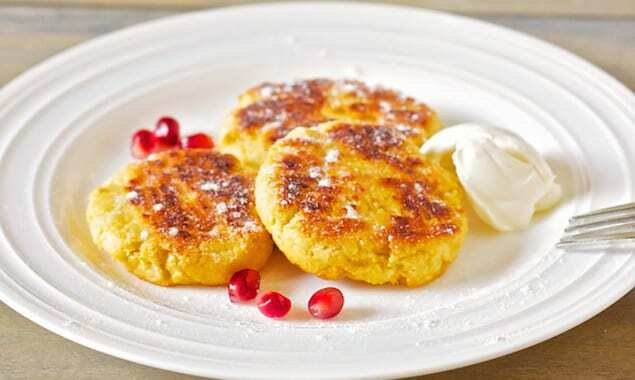 Baked farmer’s cheese cakes are similar to the Russian syrniki, but are made in the oven for an easier morning. 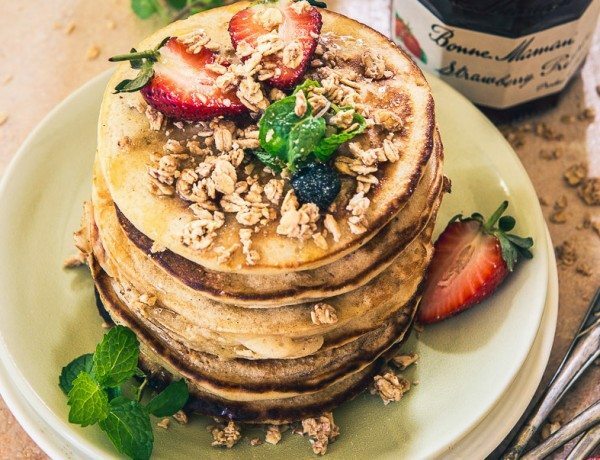 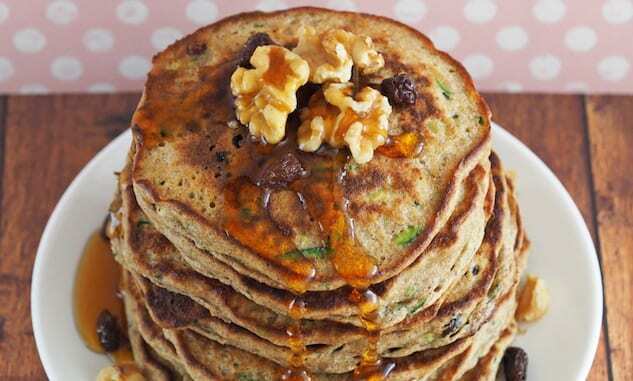 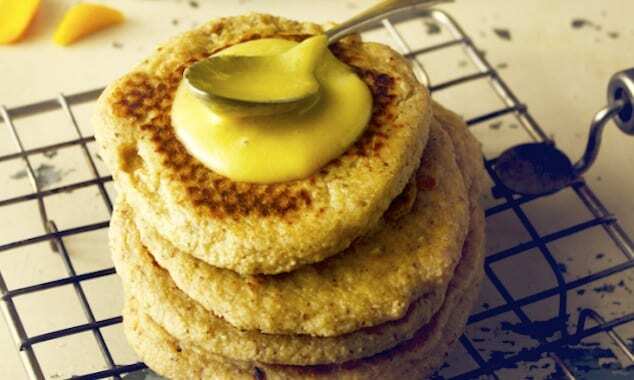 Zucchini bread meets pancakes. 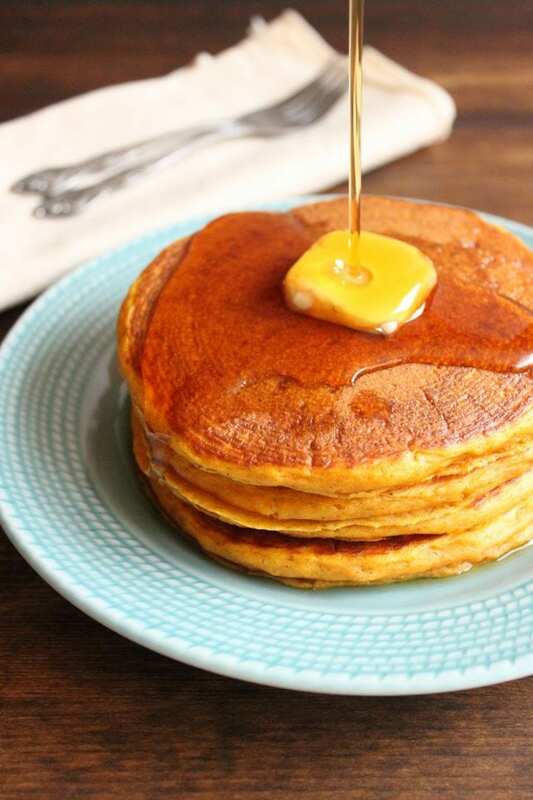 These vegetable-packed pancakes are moist and super fluffy with brown sugar, cinnamon, and raisins. 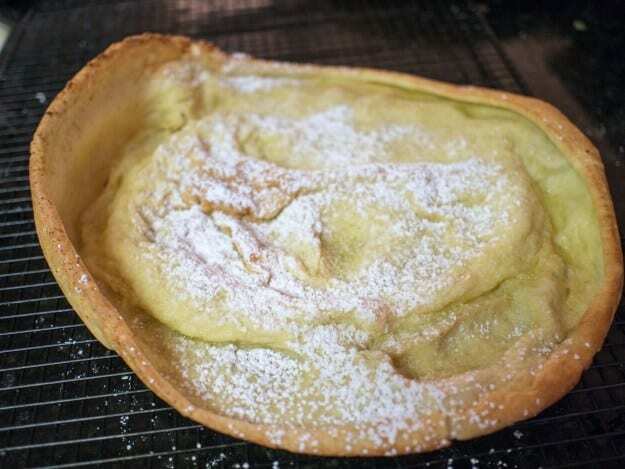 A pannekoeken is a perfect segue way into pie season; it is nutty, buttery, savory, and just a tad sweet. 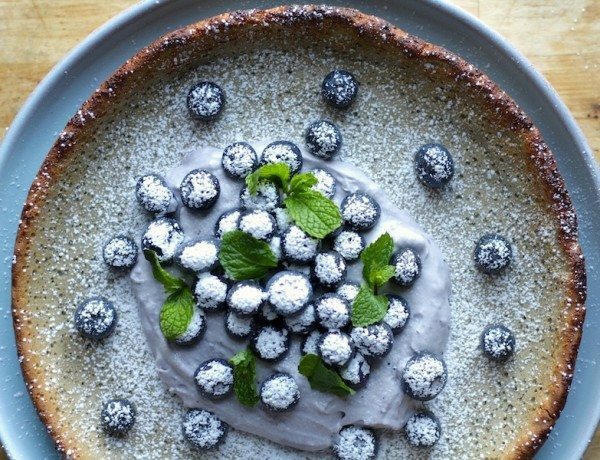 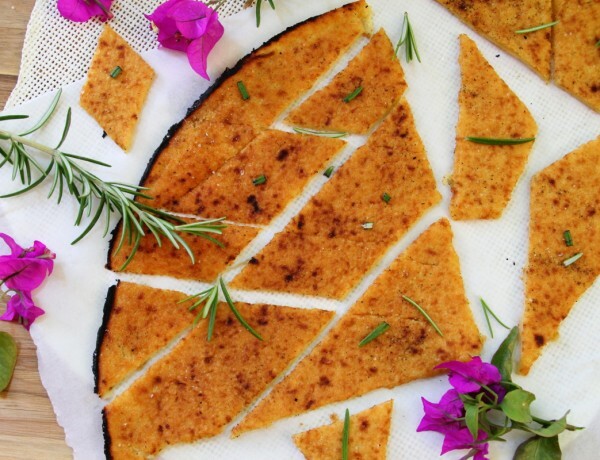 Serve with ice cream or at breakfast with coffee. 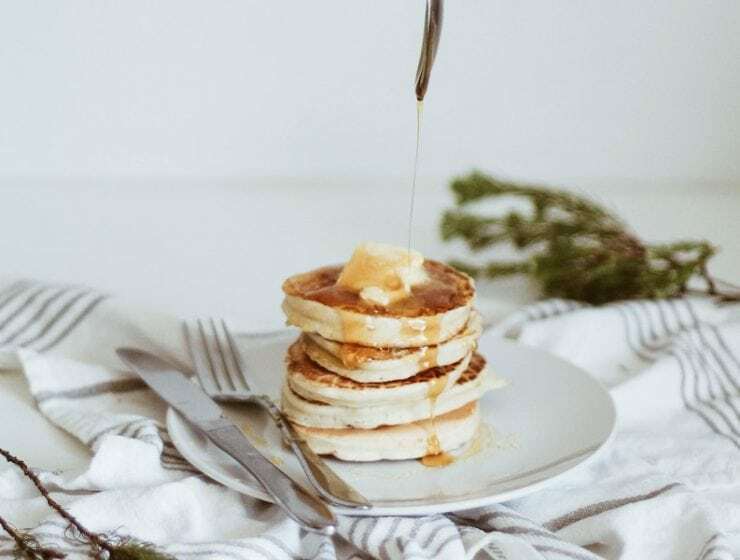 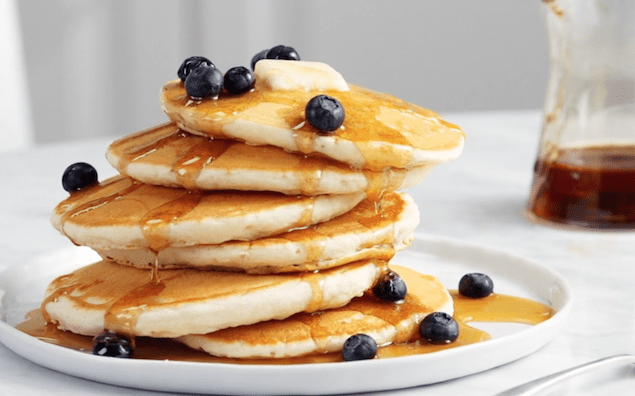 For breakfast or dinner, these pancakes are soft, fluffy and sweet, drizzled with delicious pure maple syrup, and you don’t even need to have dessert. 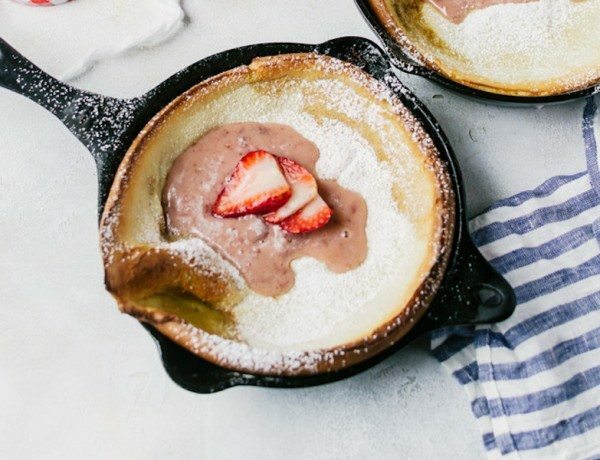 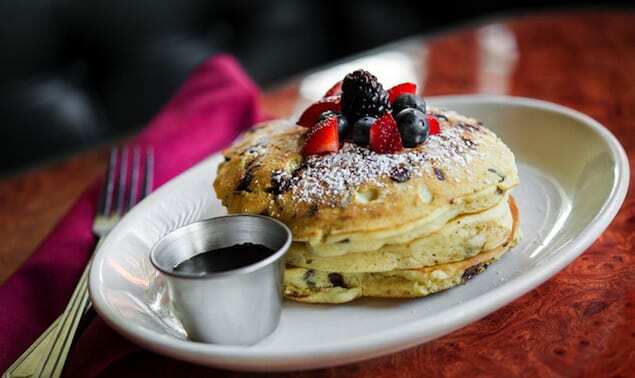 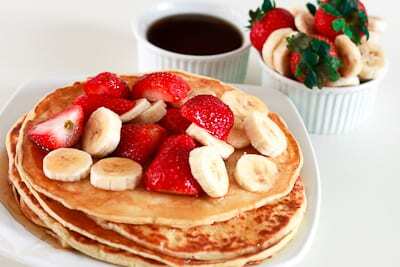 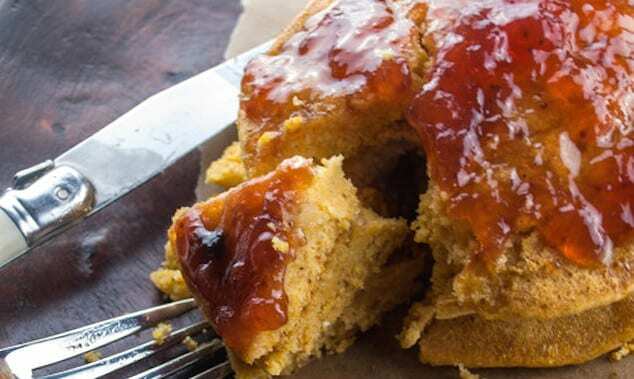 Dessert and breakfast come together and it is heavenly. 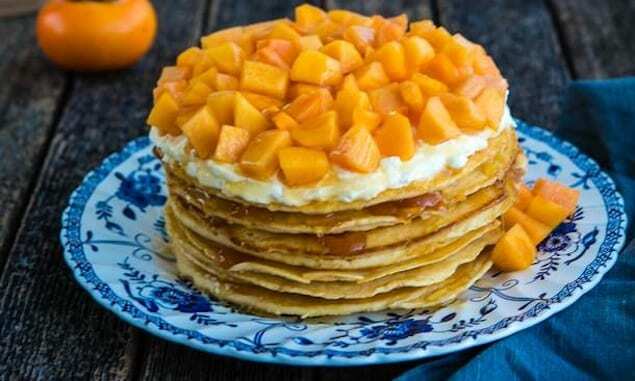 Soft pancakes, layered with whipped cream and jam are honey drizzled and topped with persimmons. 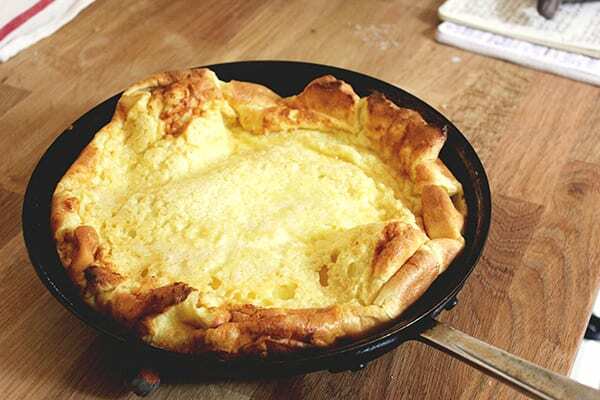 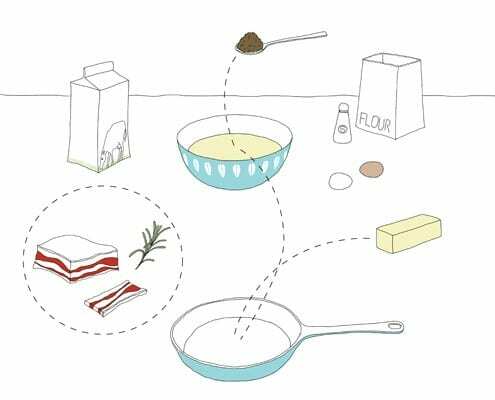 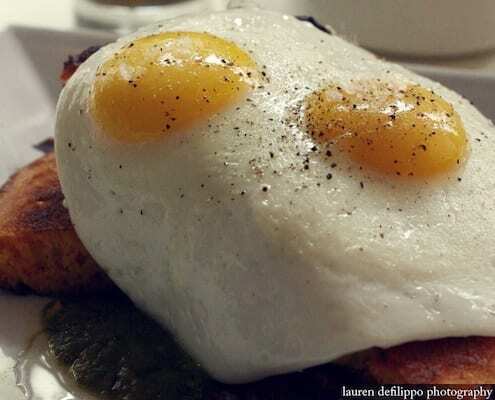 When eating this dish, you get hints of the influence of German Pancakes and Yorkshire Pudding. 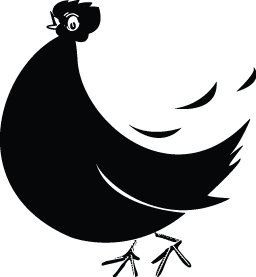 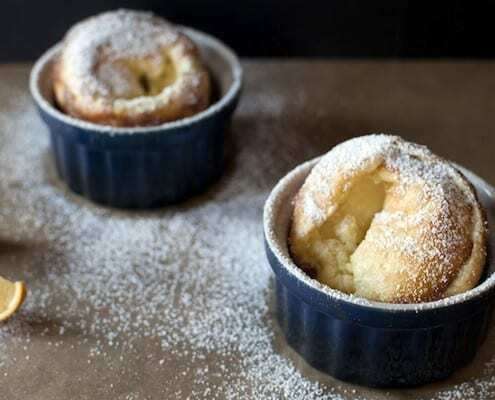 Crispy in parts, soft and soufflé-y in others. 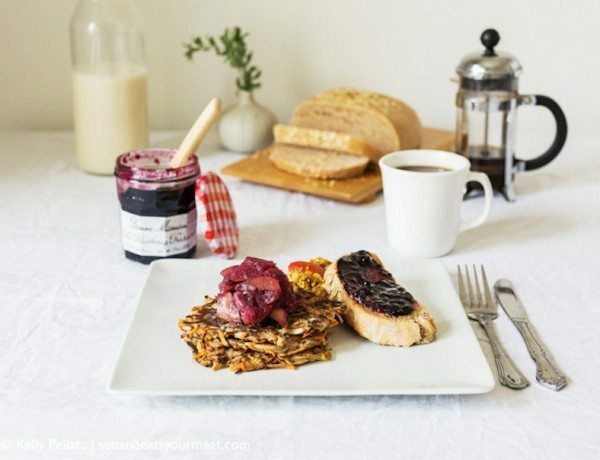 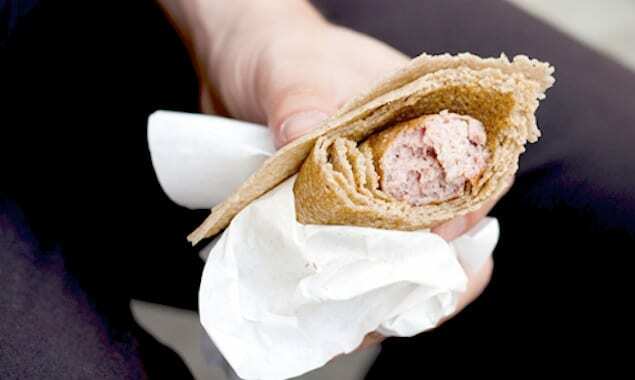 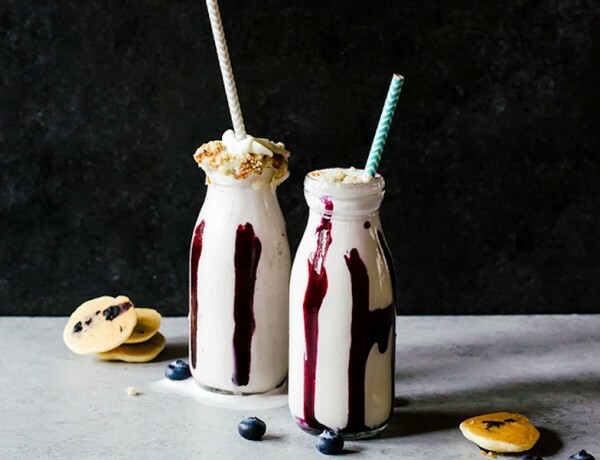 Overall, a fantastic addition to your breakfast regime. 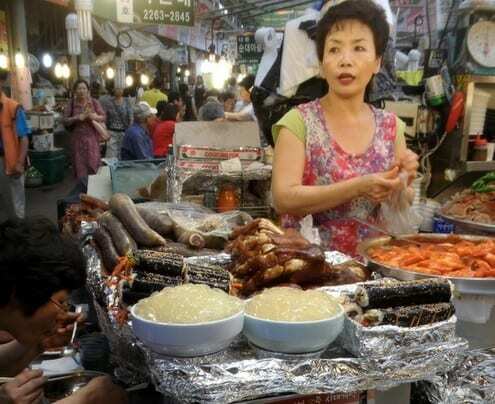 Navigating a Korean supermarket as a newcomer can be intimidating. 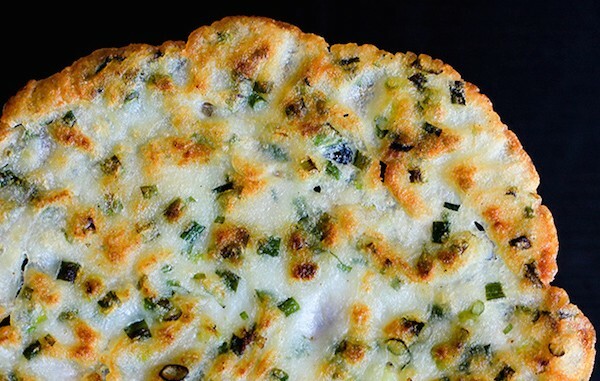 Aisles of dried fish and seasoned seaweed taunt the timid cook. 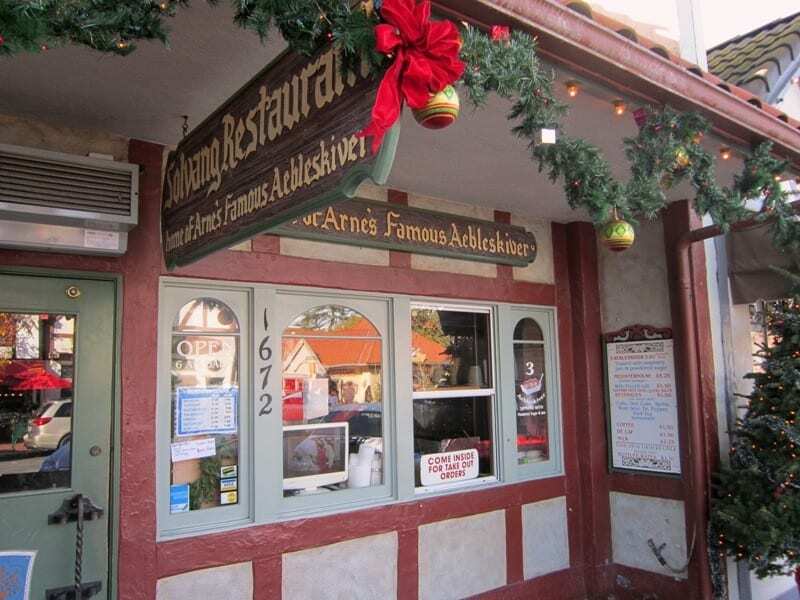 No long lines, no excessive day-drinking – just good food in a cozy, tranquil environment. 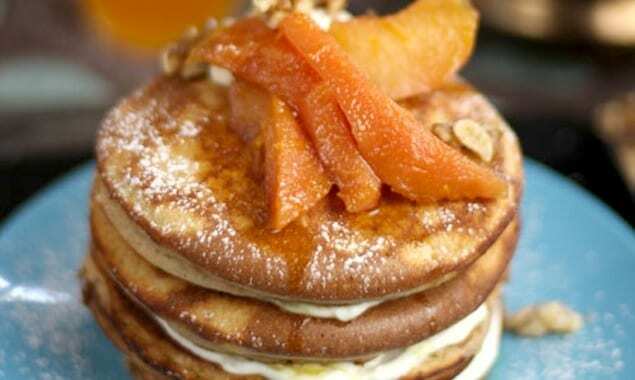 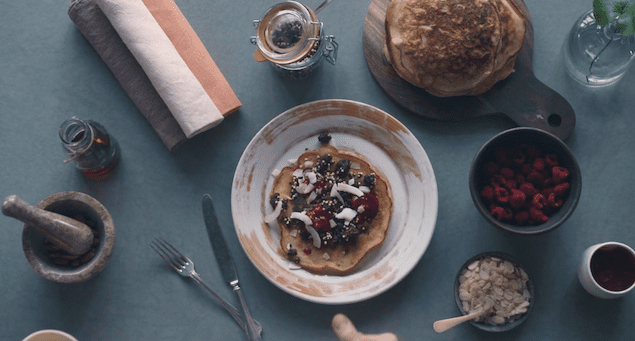 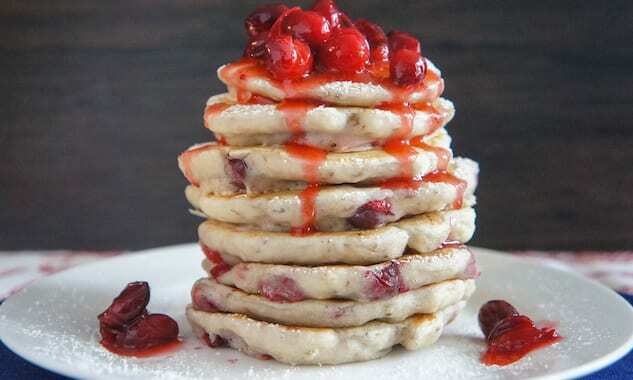 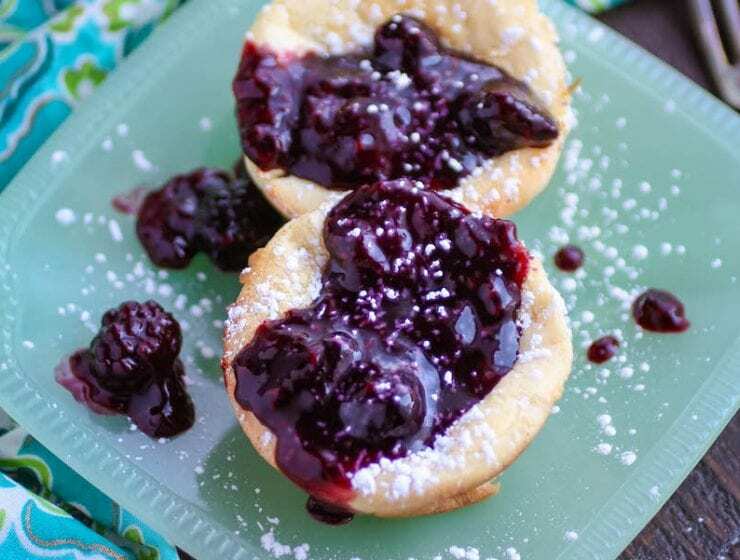 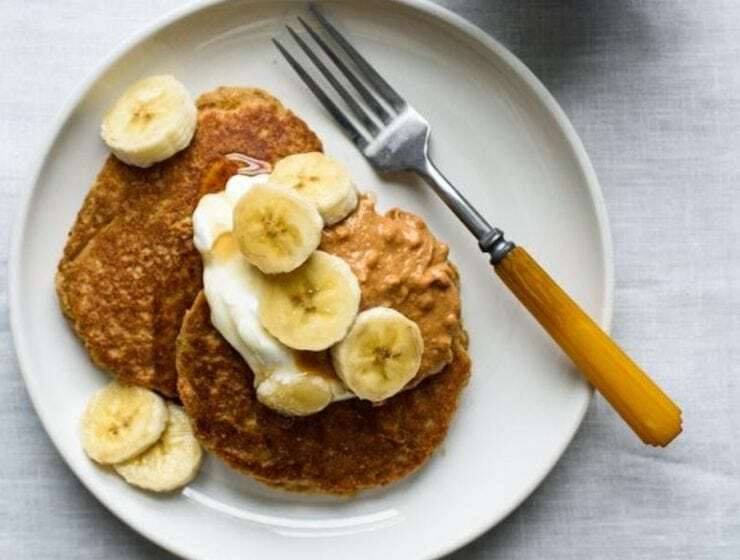 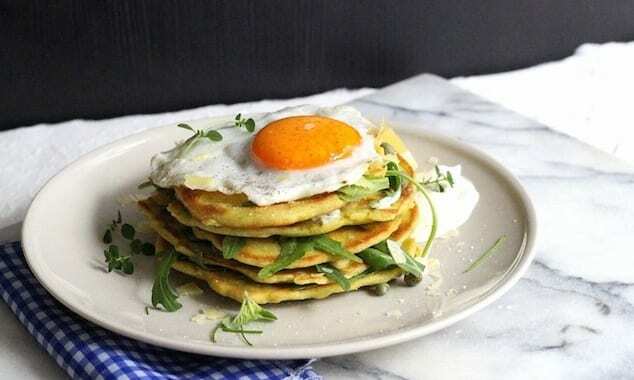 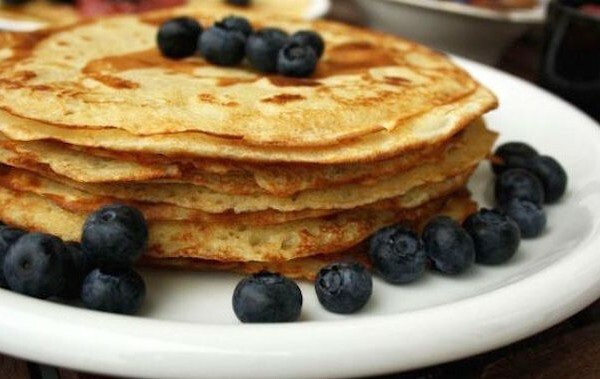 The recipe for these puffed pancakes is alarmingly simple, so don’t be surprised if they become a staple in your breakfast repertoire. 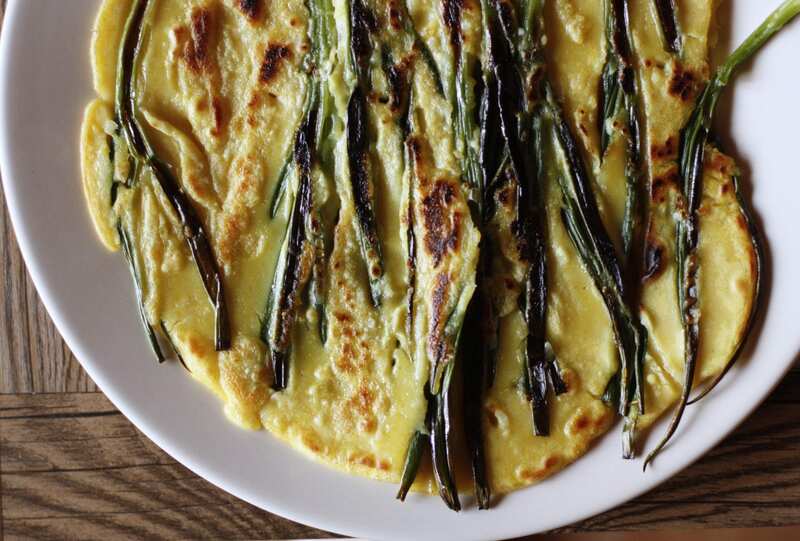 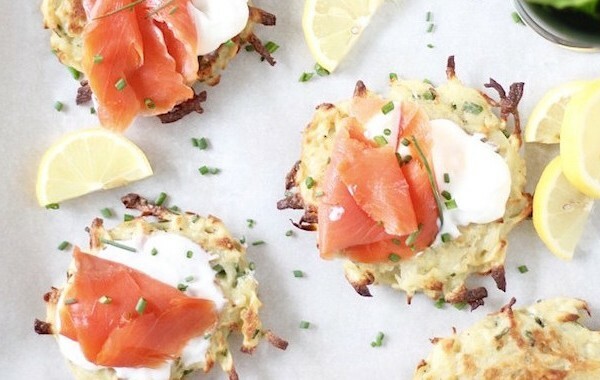 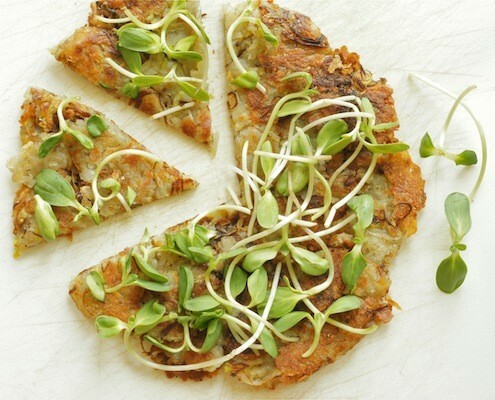 Who doesn’t like crisped potatoes and leeks sliced in a pancake round?